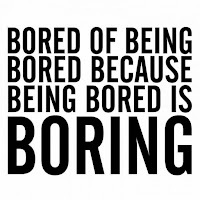 Megans Mega Blog: What to do When You're Bored! Change the background of google (! )Download My Chrome Theme, make your own background for your browser then install it. Ta-da! Start a craft project (and actually finish it) it's very satisfying, and fun! If you don't feel like the crafting side of art, why not just draw? You could doodle anything you want! It could even become a new hobby. Decorate some of your stationary (e.g notebooks) with patterned tape, stickers, cool papers, sharpies, a collage of your favourite pics or something equally awesome! If you're feeling more adventurous then you could even decorate your room! I don't mean painting walls, moving furniture etc (although you could if you want to), I mean putting up posters or paintings, making cushions, putting a tablecloth on your desk, decorating desk pots (as in the cups for your pens and things) or anything else you can think of! 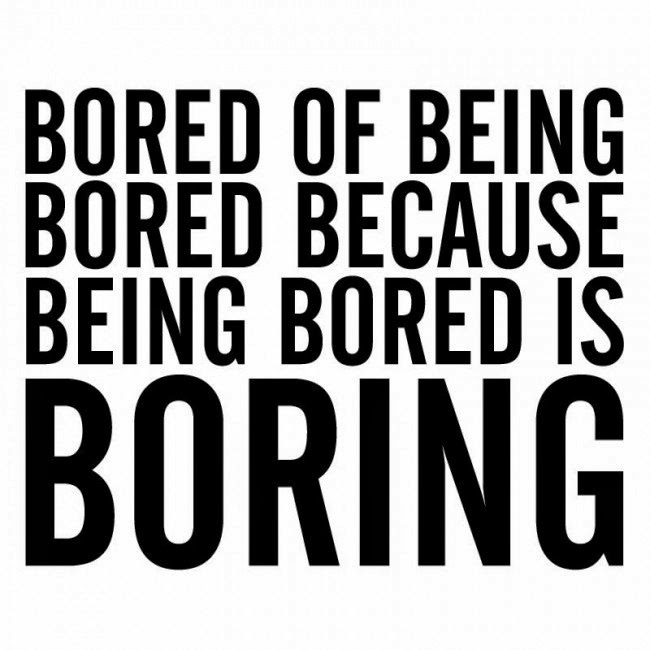 Write a letter, you may think this sounds boring but it really isn't! Use cute writing sets, coloured pens (for multi-coloured writing), stickers or anything else to create a nice message for someone. You could write to a friend in another country, a family member or to anyone whom you want to surprise or make their day! You could even include a small gift in it (just make sure it's thin so you don't have to pay extra for the size). Try out a new hobby. You could try: origami, fashion design, a new sport or something else that interests you! Ask your friends and family what music they would recommend for you to listen too. You could make a list of the songs and music artists they talk about then search for them online. Once you've listened to them you can decide on your favourites, you may have found some new tracks to listen to in your spare time! Let yourself be swayed by TV adverts. What I mean by this is that you could buy (or ask for) a cool product or book you see advertised that interests you! If it's a popular book you could take time writing a review for it so that other people who see the advert may look up reviews, see yours and decide whether or not to buy it. If it's a craft product then you can try it out and if you love it then you can do a craft project with it!